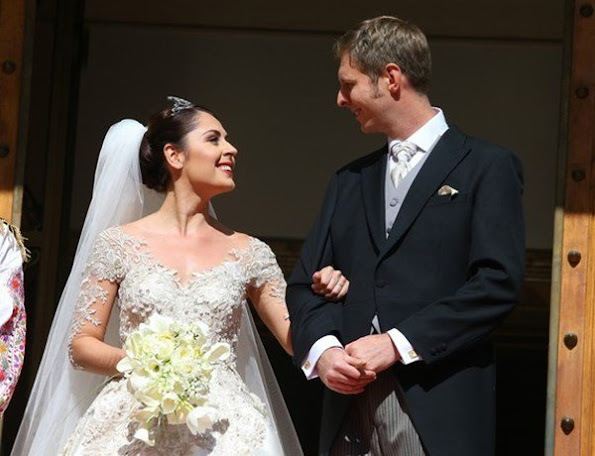 Prince Leka Zogu of Albania got married with singer Elia Zaharia with a gorgeous ceremony in capital city Tiran. 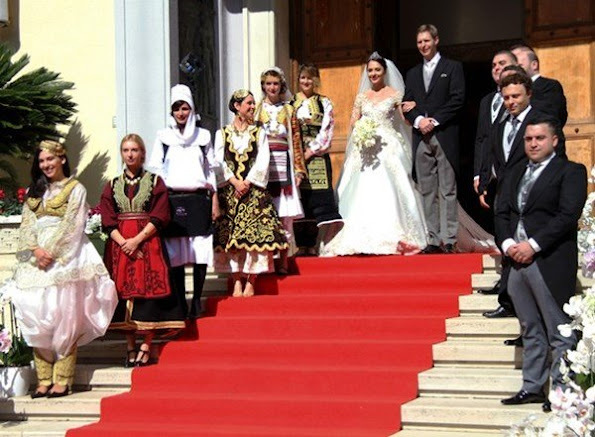 The wedding ceremony of Prince Leka Zogu II and Elia Zaharia took place at the palace of King Zogu with a special permission, which has been turned into a museum by the Albanian Government. 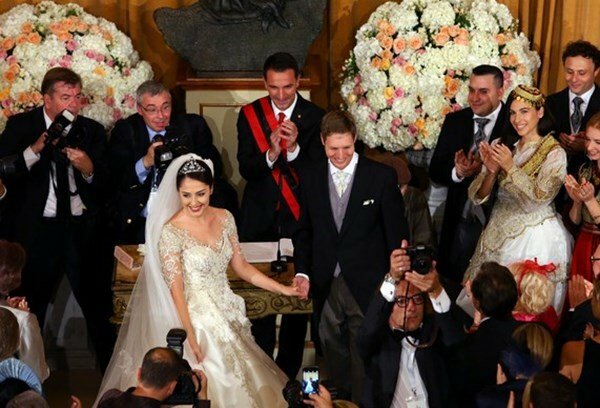 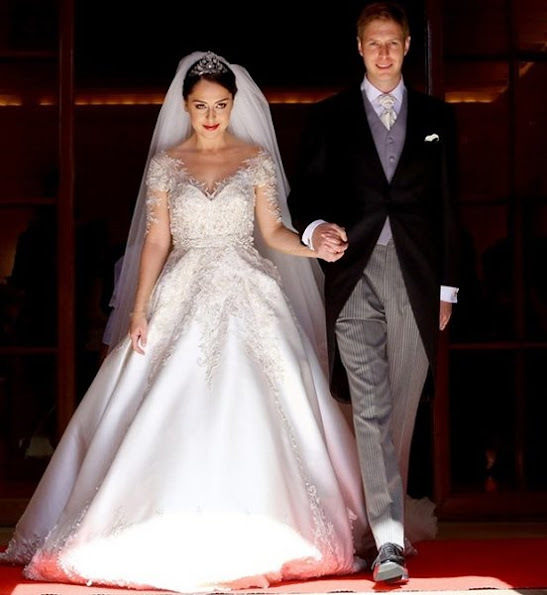 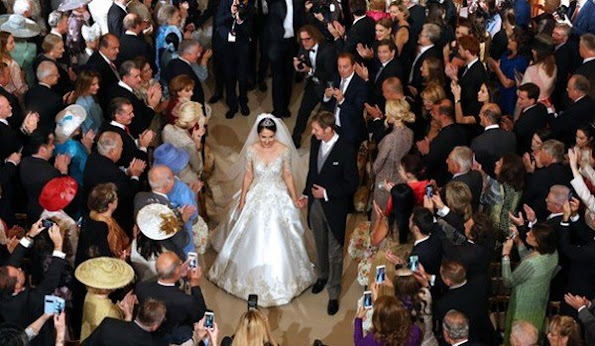 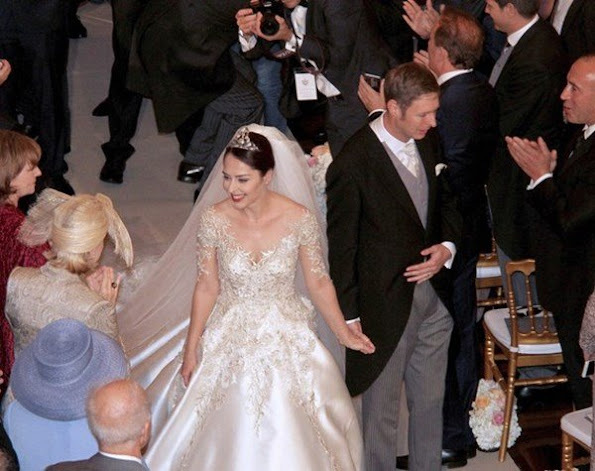 The wedding ceremony was attended by the princes, princesses and royal family members of U.K., Spain, Germany, Greece, Austria, Belgium, Armenia, Egypt, Italy, Iran, Luxembourg, Liechtenstein and Russia. 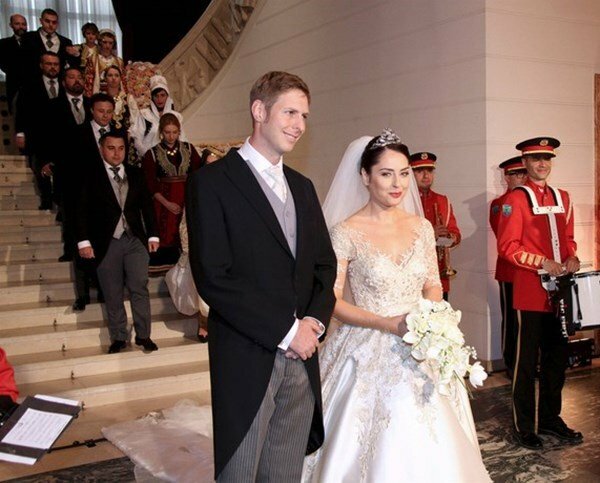 WHERE R THE EU ROYALS GUESTS??? ?